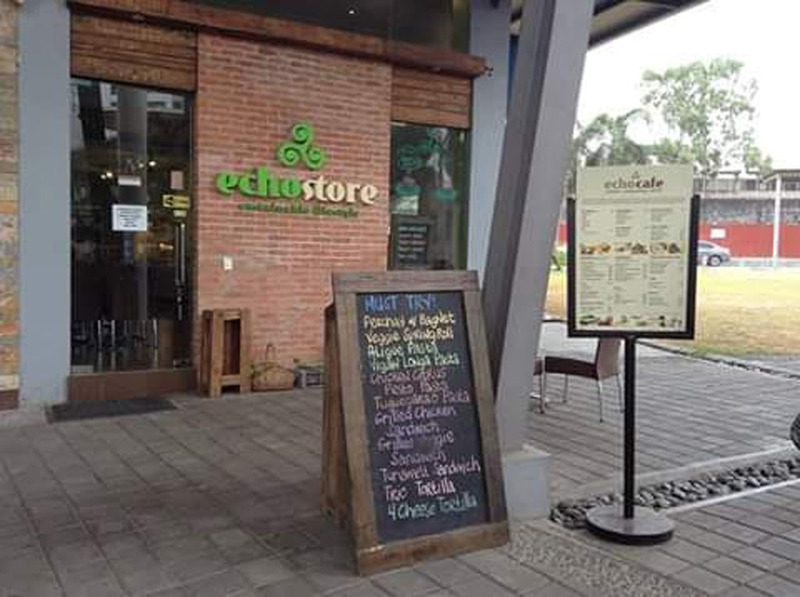 There will be a meet up for PHILAJAMES members in the National Capital Region (NCR) on Nov. 30, 2018, 10:30 AM, at ECHOstore, Eton Centris, as announced in the PHILAJAMES NCR Facebook page. The main agenda is to organize members to make PHILAJAMES NCR a strong support group for the association and to start projects that can benefit members. If you are interested to attend, either send a message through the PHILAJAMES NCR FB page or contact us.